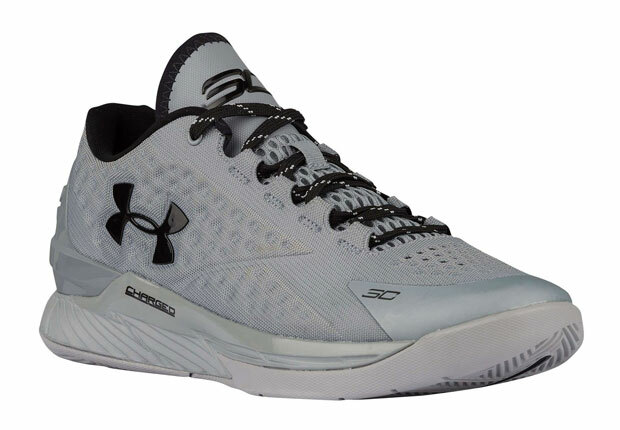 While Steph Curry’s fans continue to wait for a release date of his second signature shoe, Under Armour lets us know that they aren’t quite done with the Curry One just yet. 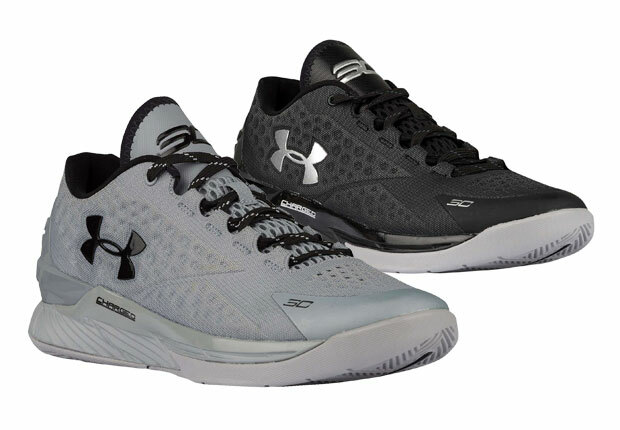 Dropping in the low-top version perfect for summer once again is the “Stealth” pack featuring two simple yet deadly colorways of dark grey and black. While their looks are low key, there’s nothing quiet about the high performance of the MVP’s signature shoe. 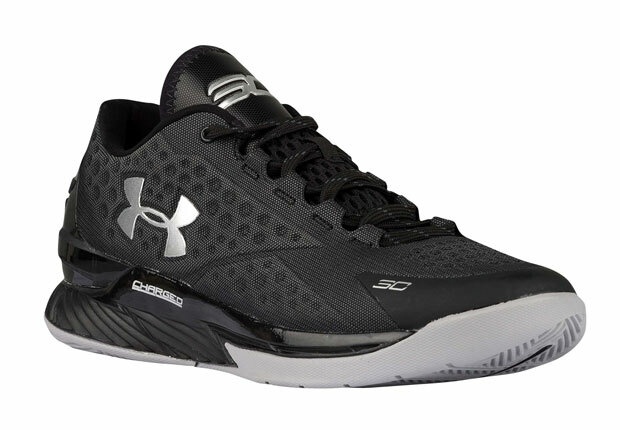 Curry One fans can pick these up at select Under Armour retailers beginning on August 14th.